Car wash effluent consists of many pollutants like Free Oil & Grease (FOG), Surfactants & Chemical Oxygen Demand (COD). There can be some particulate matter also as a result of floor washing water getting mixed with care wash effluent. The treatment scheme in first case would entail FOG removal, COD reduction to achieve values well below the statutory limits and TSS removal for polishing. 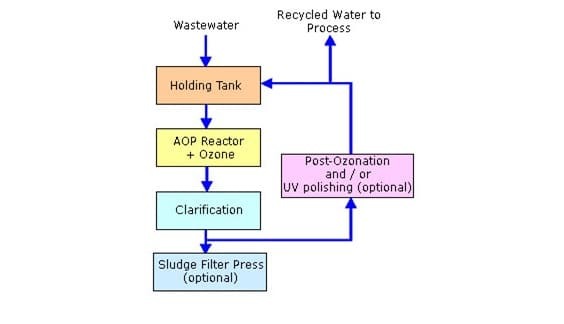 The scheme can be a Oil & Grease trap before the Effluent Storage Tank (Equalisation Tank) – DAF – AOP- PSF – ACF. 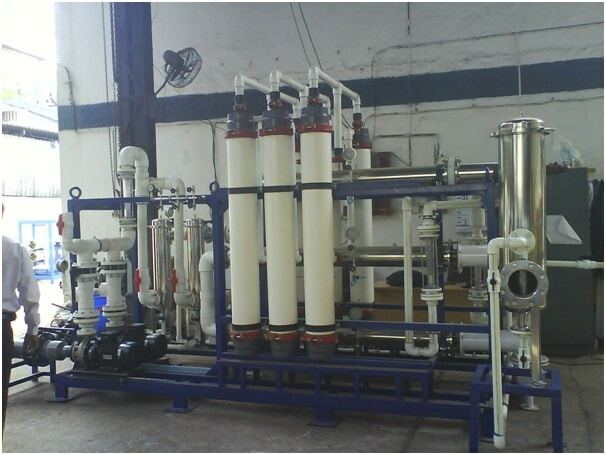 For recycling of water, Ultrafiltration unit would be needed to remove all the suspended matter instead of Filters. 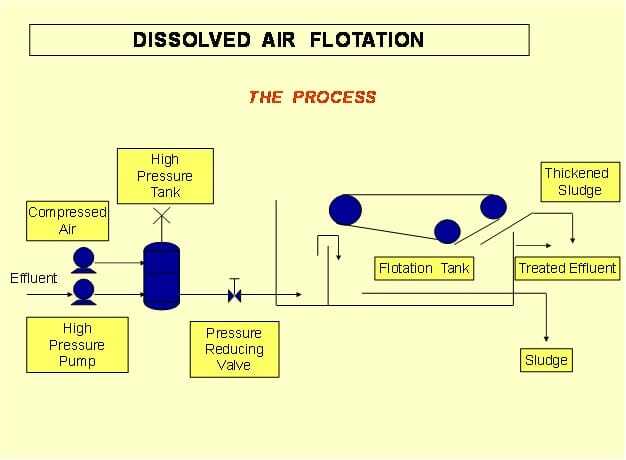 A schematic for Oil & Grease trap is shown below. 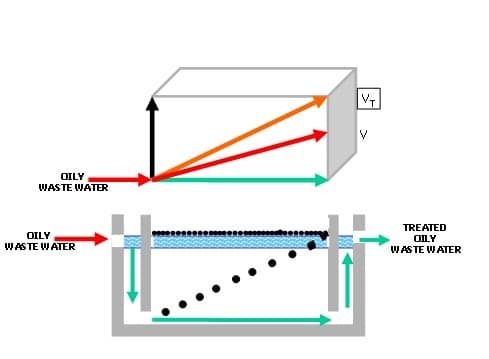 Ultra Filtration is membrane based low Pressure Filtration system to remove the residual COD, Bacteria & Virus to make the water suitable for reuse. AES has in house technical expertise to treat the Car Wash Effluent economically as well as recycle it to your process.